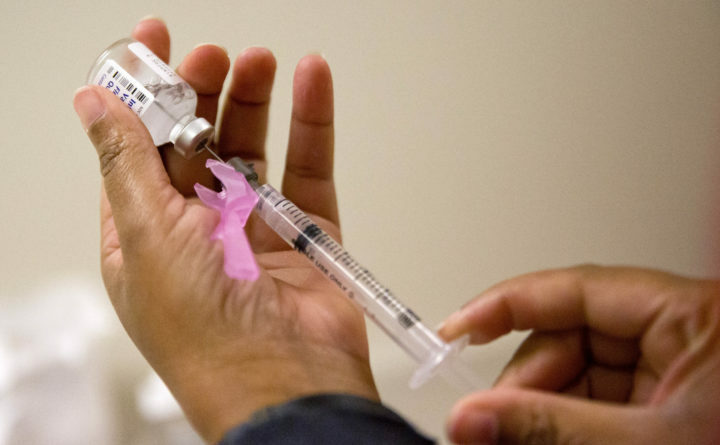 The Maine Center for Disease Control and Prevention is warning residents of the state to ignore a flyer being circulated that contains incorrect information about vaccinations. Maine CDC says the flyer claims to include a list of “known vaccine side effects” despite not providing any credible sources. They flyer includes the URL “CDC.org,” but that is not an active website. The URL for the website of the U.S. Centers for Disease Control and Prevention is www.cdc.gov. Some of the specious “side effects” on the flyer are conditions vaccines are known to prevent, such as meningitis.